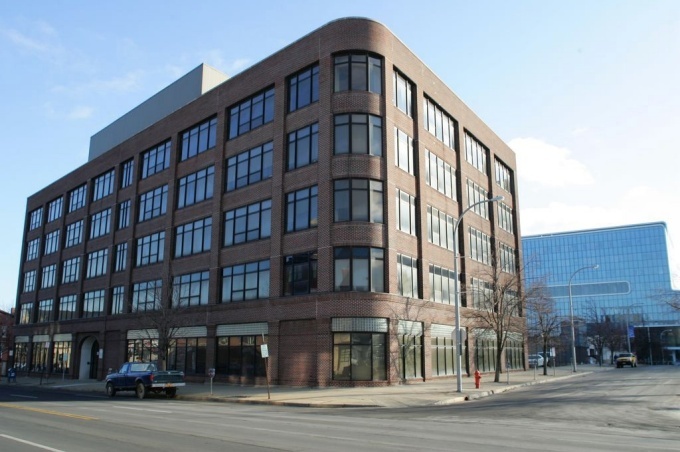 UB’s Research Institute on Addictions is located on Main Street in downtown Buffalo. UB’s Research Institute on Addictions (RIA) recently was awarded more than $6 million in grants from the National Institutes of Health to fund five innovative studies that will expand knowledge on societal ramifications of drug and alcohol use. The studies cover a wide range of alcohol- and drug-related topics. Three studies focus on youth issues, including bullying and its relationship to substance use, energy drinks mixed with alcohol and their connection to risky sexual practices, and the effects of parental drinking on children of alcoholics. The remaining grants focus on marijuana-induced aggression and partner violence, and understanding physical craving in substance abuse recovery. RIA Director Kenneth Leonard is extremely pleased that RIA has been recognized for its hard work and excellence in research. Livingston says that although there is clearly the potential of peer victimization (PV) (bullying and sexual harassment) to cause harm, not all adolescents suffer serious effects from such experiences. Little is known about the conditions under which PV causes harm. Miller, a nationally renowned expert on the subject of alcohol mixed with energy drinks, says that although energy drinks have been widely available in the U.S. for more than a decade, their effects remain significantly understudied. Eiden, an expert on the prenatal effects of substance use, says that though children of alcoholics (COAs) are a large and critical component of the underage drinking population, little is known about how alcohol affects parenting and what the predictive risks are for underage drinking and substance use among COAs. “Knowledge about predictors of substance use—beginning in infancy—is crucial for determining and developing early intervention to address substance-use risk among COAs,” she says. A $1.86 million grant was made by the National Institute on Drug Addiction (NIDA) to Maria Testa, RIA senior research scientist, for her study titled “Proximal Effects of Marijuana in Understanding Intimate Partner Violence.” The study will take place over four years. Testa says that despite the commonly held belief that marijuana suppresses aggression, many studies have found a positive association between marijuana use and intimate-partner violence. Her research will address this gap in knowledge by examining the effects of marijuana use in couples and the consequences for their relationships. This five-year study aims to improve understanding of the ways in which craving impacts positive treatment outcomes. The research specifically will examine how craving processes change over the course of recovery, including their influence on starting and maintaining treatment.